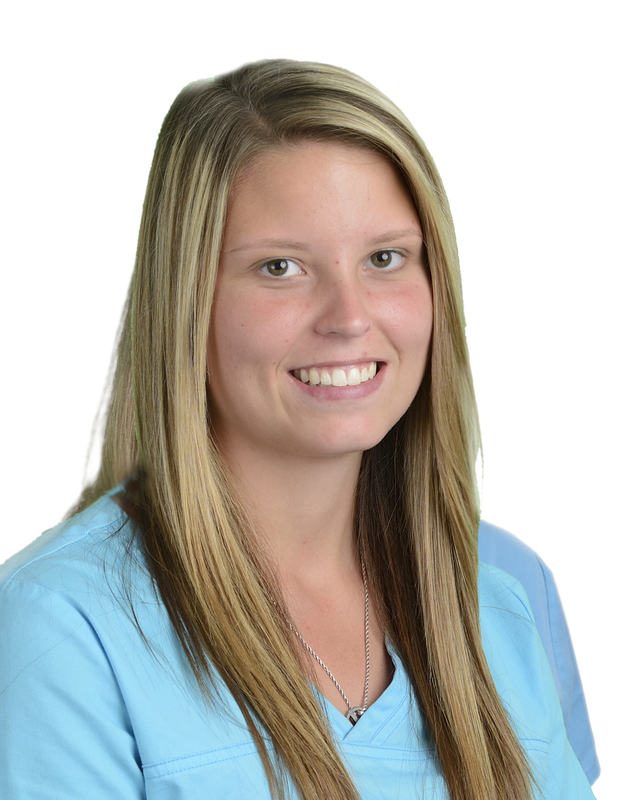 Brittany started as an intern with CFI and was hired as a full-time CMA for the practice. Her responsibilities include patient intake, clinical assistance and Phlebotomy. She is a graduate of the Medical Assisting Program at Living Arts Institute. She enjoys family time and volunteering at Christian Ministries in her spare time.